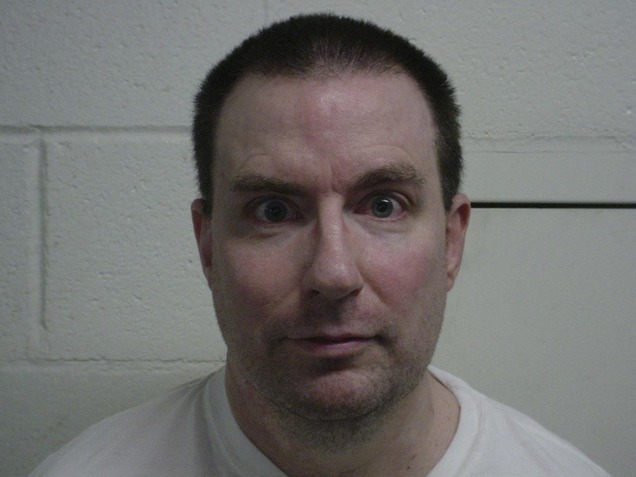 Mark Hofmann’s parole board letter released. The handwritten letter by Mormon forger and bomber, Mark Hofmann, to his parole board in 1988 has finally been released. Mark Hofmann fooled the prophets and leaders of his church in the 1980s when he began making a lucrative living by selling them forged (fake) documents that were damaging to Mormonism. These documents were purchased by the Mormon church and archived away (or destroyed) so that no one would ever see them. Once Hofmann’s scam began to unravel he resorted to bombs. 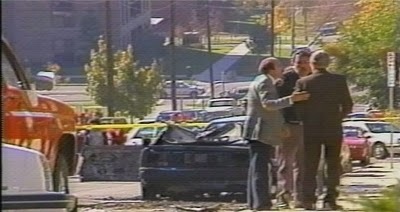 In the end, two people were killed and Hofmann was seriously injured when one of the bombs detonated prematurely. For a more detailed examination of the incident, I highly recommend the book The Mormon Murders. It is a riveting page-turner investigated and written by two secular (non-Mormon, non-Christian) authors. You can read the whole letter (in PDF format) here. For those of you who have studied early Mormon history (pre-revisionism), I am certain that you find the same irony in this quote as I did: This quote could easily be ascribed to Mormonism’s founder, Joseph Smith, and it would be just as accurate and apropos. It’s true that the fruit never falls far from the tree. 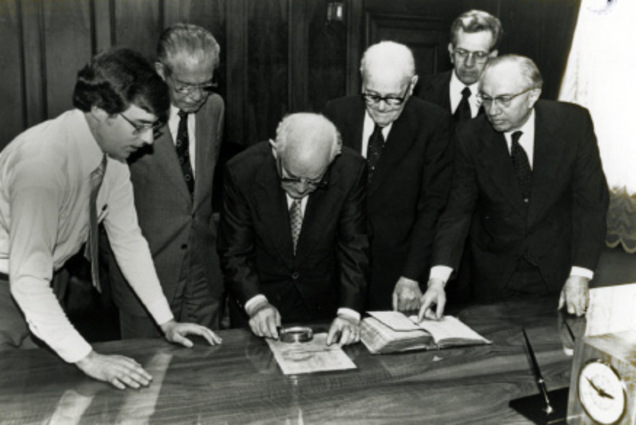 (FILE | The Salt Lake Tribune) Mark W. Hofmann, left, and LDS Church leaders N. Eldon Tanner, Spencer W. Kimball, Marion G. Romney, Boyd K. Packer and Gordon B. Hinckley examine the Anthon transcript April 22, 1980.